Untrainable by Jamie Schlosser is the first book I have read by this author and it was truly a gem! The characters were funny and relatable in so many ways. I found myself constantly amused while reading it, that it played like a sitcom in my head. This book had it’s share of romance mixed in with a tiny bit of angst, but it was a fun way to spend the afternoon. Theodore Legend aka Theo-dog is a strong male character that has been through the ringer. He’s completely killed his career with his boyish antics and bad behavior. Enter in the shy, sweet, always does the right thing, Hadley who is a dog trainer hired to “train” Theo-dog and you have all the ingredients for a laugh out loud romance comedy. The author’s writing style is smooth and one of the things I appreciated the most is the lack of extreme over detail (the grass was white with just a hint of yellow from the hint of orange sky). You could see each scene perfectly without it being overdone. You can tell that this author is doing what she was made to do as everything seamlessly flowed. The secondary characters, especially Hadley’s family added such wit and I loved all their shenanigans of an everyday family. It brought up memories of my own childhood. The intimate scenes were done well and with class but still had a big amount of steaminess to them. Overall, I would highly recommend this book for a fun filled read you won’t soon forget. 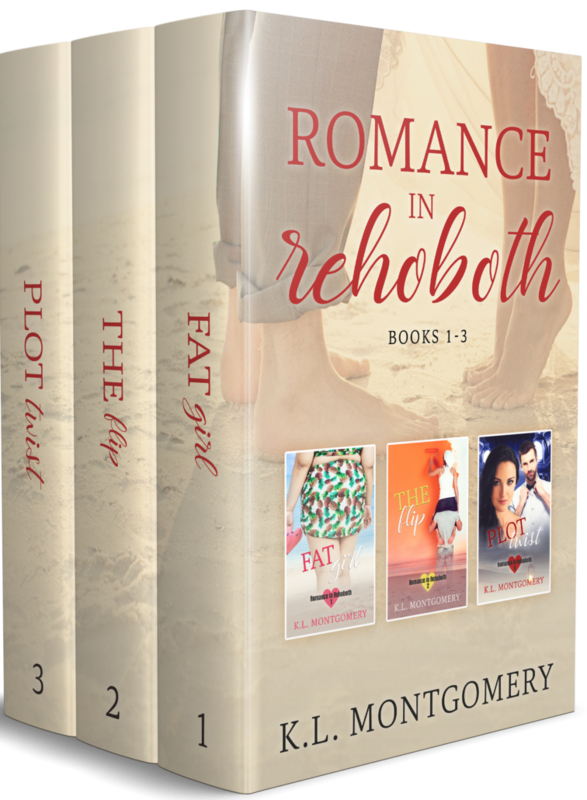 Welcome to the Romance in Rehoboth Series! 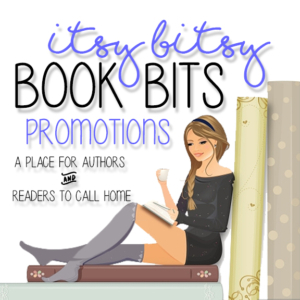 Included in this boxed set are three full-length novels about learning to love yourself, following your dreams, and finding the other half of your heart. Each book features quirky, independent heroines and the down-to-earth men who fall in love with them. 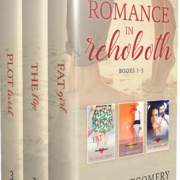 These delightful romantic comedies are set against the backdrop of Rehoboth Beach, Delaware’s top vacation destination. Fresh ink on her divorce papers. A new job on the horizon. The time is ripe for reinvention, and Claire Sterling is tired of being the Fat Girl. With the help of her gay best friend, therapist, a new fitness regime and lots of wine and snark, Claire sets out to find her happily ever after. Will she get the body and the man of her dreams, or is she forever destined to be the Fat Girl? Aunt Penny’s beach house isn’t the only thing getting flipped in this hilarious romantic comedy! If you think what’s happening on stage is entertaining…you should see what’s happening BACKSTAGE! A brand new show is coming to Rehoboth Beach! Jack and Claire (yes, THAT Claire) Reilly have written an original musical, and they have the perfect cast. Plus, there’s pirates. Who doesn’t love pirates? Meric Chandler is a neurotic, introverted accountant by day, but at night he transforms into a magnetic leading man whose voice makes all the girls swoon. Just getting over a divorce, he has sworn off backstage romances. After all, that’s how he met his EX wife. Lindy Larson prefers to stay behind the scenes, but her girlfriends convince her to audition for a new local theater production. She has a stunning voice but plans to blend in as much as possible, which isn’t easy to do when you’re the awkward plus-size girl with two left feet. While backstage romances are to be expected, they don’t usually shut down the entire production. But you know what they say: the show must go on!